Huawei P30 Lite comes with a 6.15-inch IPS LCD display with 1080 x 2312 pixels (FHD+) resolution. The phone use Kirin 710 chipset, 6GB of RAM, and 128GB of internal storage. Huawei P30 Lite also available with 3340mAh battery and charged via USB-C as well as fast charging 18W support. For the camera, Huawei P30 Lite available with a 32-megapixel lens for the selfie. While on the back, it includes a tri-camera lens with 24-megapixel, 8-megapixel, and 2-megapixel lens. 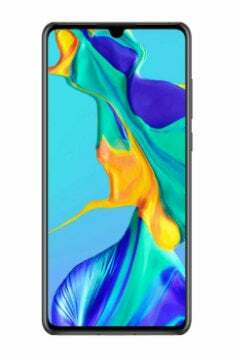 In Malaysia, the phone is available as Huawei Nova 4e where you can get it from RM1199. Follow MesraMobile Facebook to get latest update about Huawei P30 Lite release date and price in Malaysia.